Installation view Robert Gober, 1978–2000, 1978–2000, and Untitled, 1993–1994 (Institute of Contemporary Art, Miami). Photo: Fredrik Nilsen Studio. 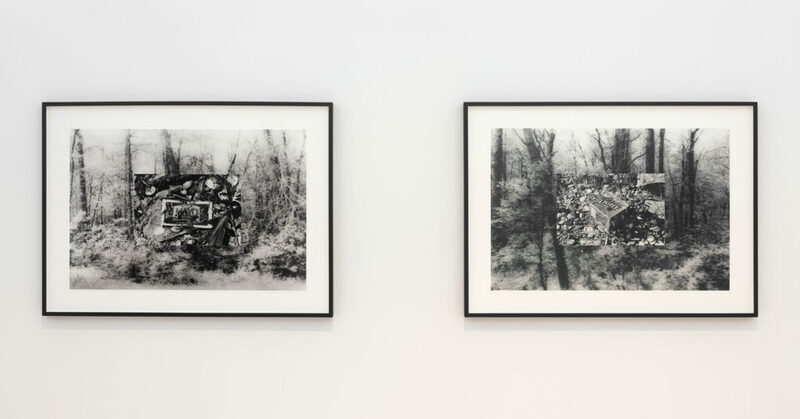 This presentation of work by Robert Gober features the iconic sculpture Untitled (1993–94) and a portfolio of significant photographs, 1978–2000 (1978–2000). In Untitled , a pale male body is installed below the floor, his heart replaced by a drain over which water gently laps. Photography is an important and ongoing but typically unseen part of Gober’s practice. 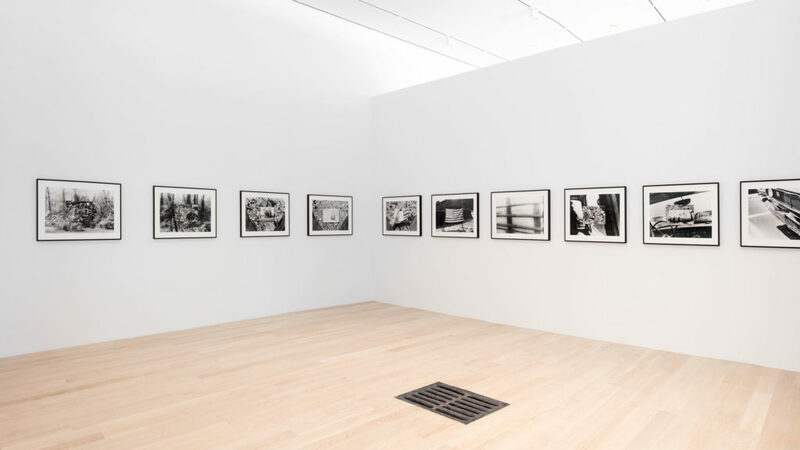 1978–2000 features twenty-two photographs that place Gober’s iconic sculptures within their contexts and reinforce the artist’s interest in sociology and cultural history. 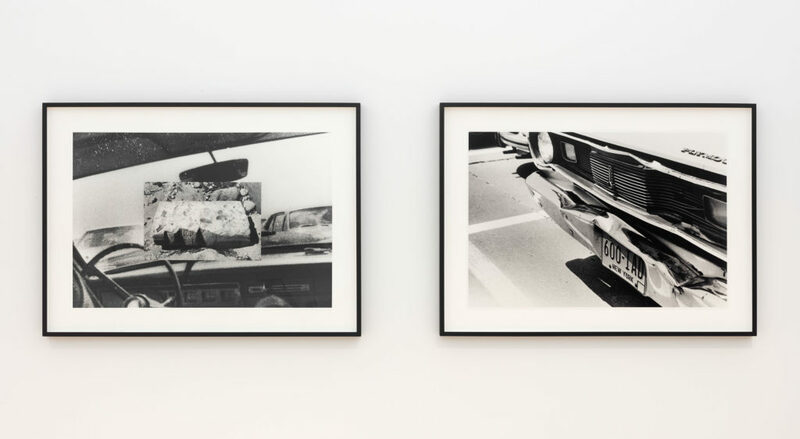 Shot over the course of two trips—a 1978 drive from Manhattan to Jones Beach, Long Island, and an encounter with detritus on the beach near his studio in Peconic, Long Island, some twenty-two years later—the photographs witness the convergence of a seaside landscape scene with traumatic, topical newspaper headlines and images of Americana. Over the last three decades, Rober Gober (b. 1954, Wallingford, Connecticut) has innovated through his surreal and topical recreations of common, domestic forms. Since the mid-1980s he has created sculptures that incorporate plumbing elements, including oversize body-like sinks and drains installed in unlikely places. These works are at once mundane, familiar, and provocative, invoking the intimate bodily processes of personal hygiene and the systems that regulate them. Gober made his debut museum presentation in 1988 at the Art Institute of Chicago and since that time has presented his works internationally, at the Walker Art Center, Minneapolis (2012); five presentations of the Whitney Biennial; and the Venice Biennale (2001), among many others. Solo presentations include a major retrospective at the Museum of Modern Art, New York (2014–15). Robert Gober, 1978–2000, 1978–2000. 22 gelatin silver prints. Collection of Irma and Norman Braman.